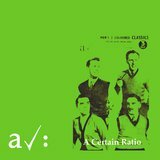 A Certain Ratio were key to their native Manchester, England scene and consequently post-punk. 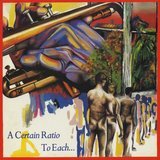 ACR debuted in 1979 with "All Night Party," a single as astringent as anything else out at the time, then separated themselves by incorporating aspects of other forms, most prominently brass-spiked funk. 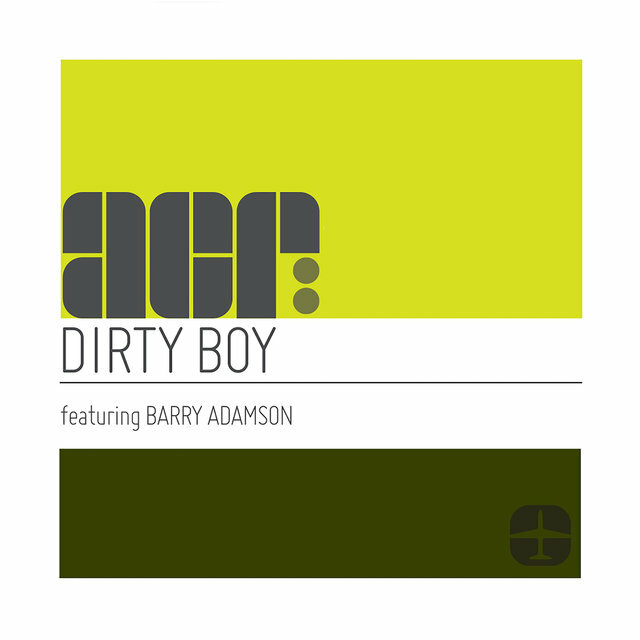 During ACR's early years with Factory Records, the Top Ten of the U.K. independent singles chart included seven of their titles, highlighted by "Flight" and "Waterline," and the band issued five albums including The Graveyard and the Ballroom (1980) and Sextet (1982). 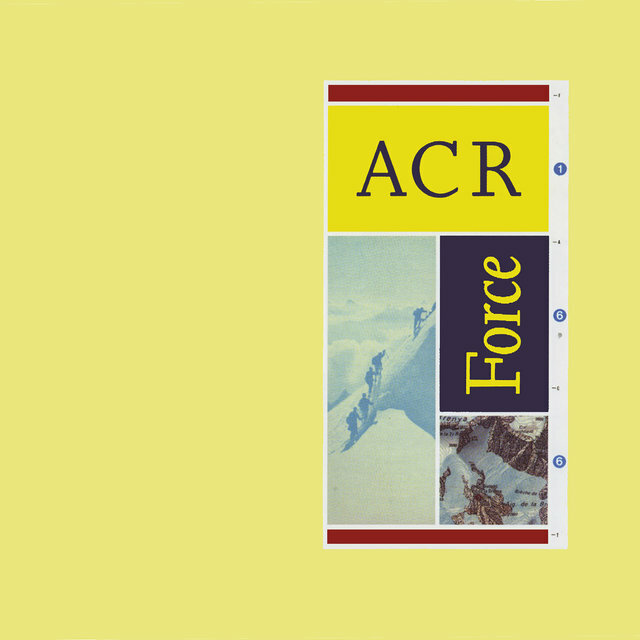 Following late-'80s and early-'90s phases with major-label A&M and Rob Gretton's independent Robs Records, ACR were intermittently active. They returned to the studio for Mind Made Up (2008) and since then have continued to perform, with their catalog recirculated through an arrangement with Mute Records. 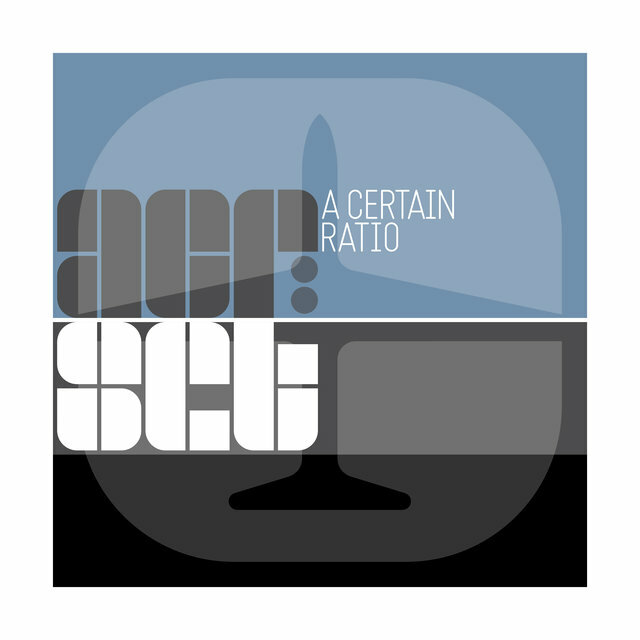 Their first new music in a decade appeared on the anthology ACR: Set (2018). 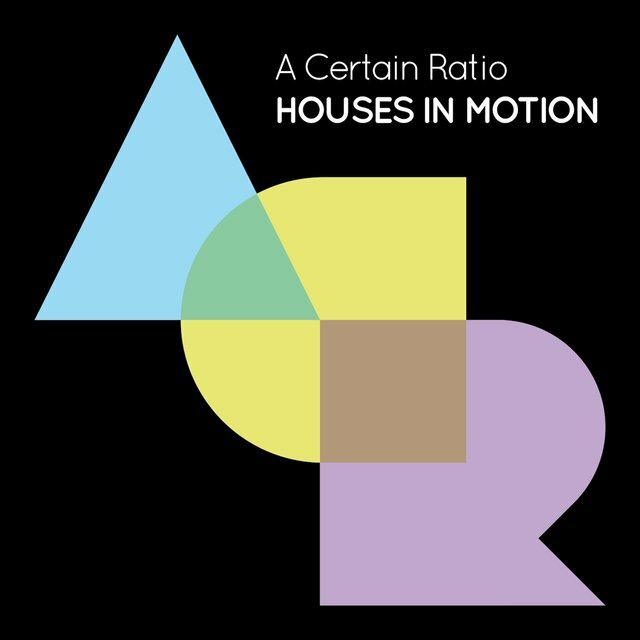 Named after part of a line from Brian Eno's "The True Wheel," A Certain Ratio were formed in 1977 by bassist Jeremy Kerr, guitarist/trumpeter Martin Moscrop, guitarist Peter Terrell, and vocalist/trumpeter Simon Topping. Joy Division manager Rob Gretton caught the fledgling quartet live and spread the word to Tony Wilson, who signed them to his Factory label and became their manager. 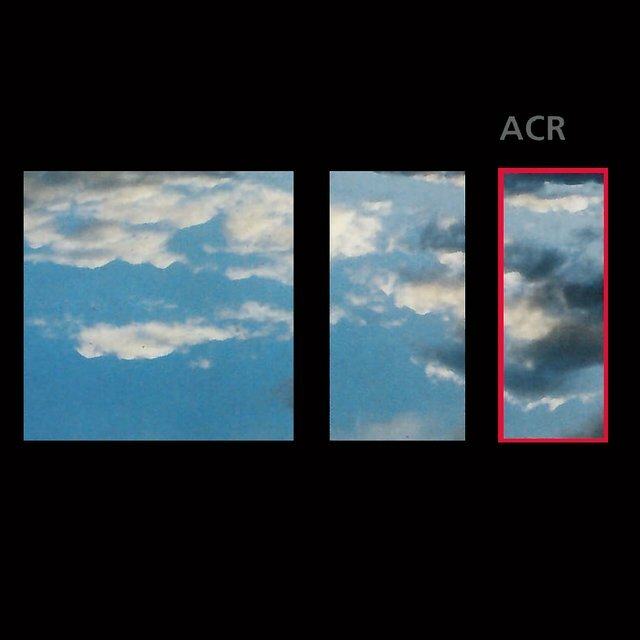 The Martin Hannett-produced "All Night Party"/"The Thin Boys" introduced ACR on 7" in 1979, after which drummer Donald Johnson was added to the lineup. Subsequent studio and live sides were released early the following year on cassette as The Graveyard and the Ballroom. 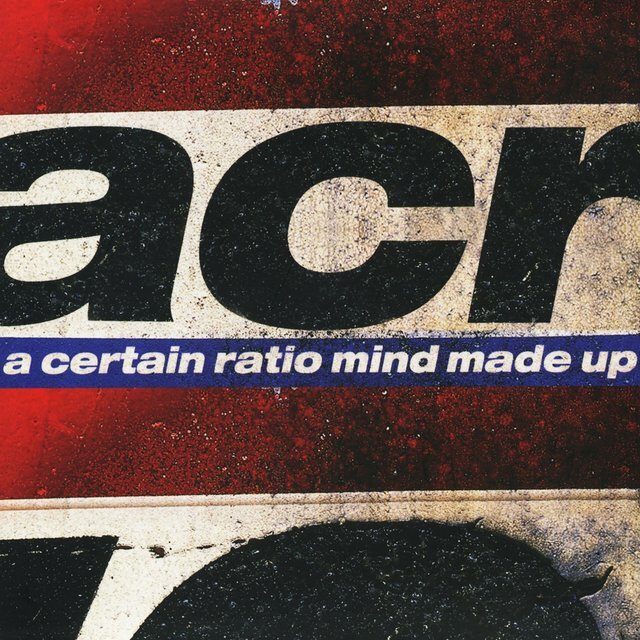 Though still stern in disposition, ACR's material had rapidly become suffused with funk. 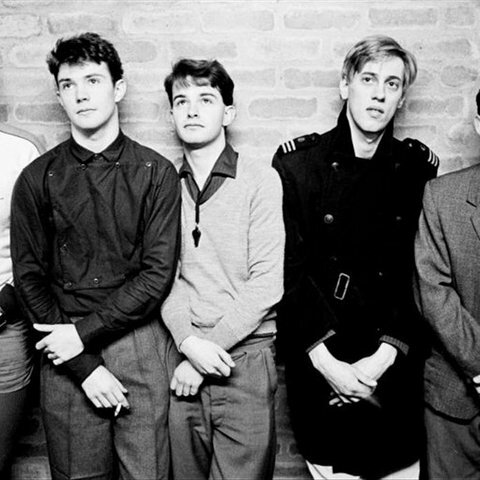 The notion was affirmed later in 1980 with a straightforward cover of Banbarra's deep classic "Shack Up," released on Factory Benelux. Work for the parent label resumed with the heady "Flight," a career highlight and the band's first of seven Top Ten U.K.-independent chart hits. 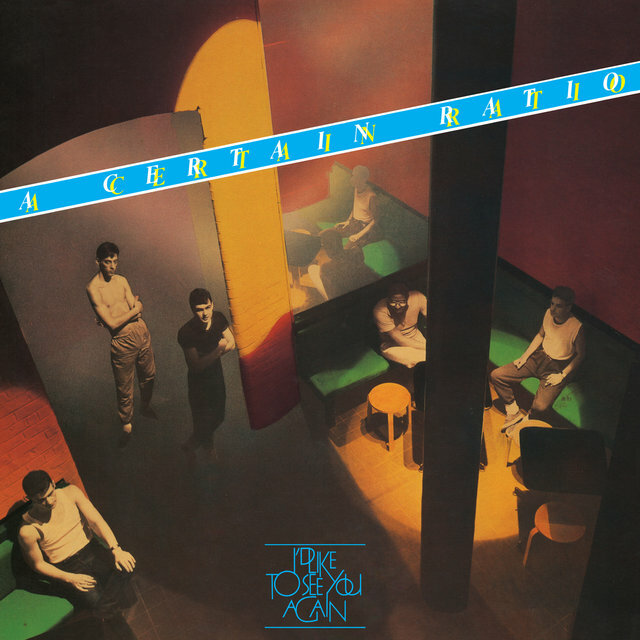 Additional vocalist Martha Tilson joined in time for the 1981 output: To Each..., a grim and sometimes droning full-length, and ACR's last Hannett session; the self-produced 12" single "Waterline" epitomized post-punk funk with electronic enhancements. Between those two releases, "Shack Up," which appeared in the U.S. on the B-side of a 12" from Factory's stateside division, spent ten weeks on Billboard's Top Disco 100 chart, where it peaked at number 46. 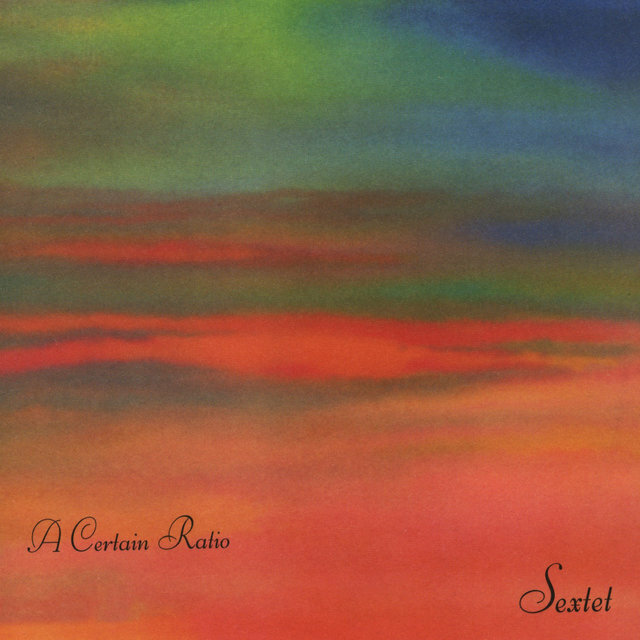 In 1982, ACR released Sextet and I'd Like to See You Again, albums that diversified the band's sound with post-disco R&B, Latin, Brazilian, and jazz elements, and as Sir Horatio produced a dubwise single. Tilson departed prior to the recording of the latter album. Terrell was gone by year's end. Topping split to join Quando Quango prior to ACR's lone 1983 release, "I Need Someone Tonite," which signaled the full membership of keyboardist Andy Connell. 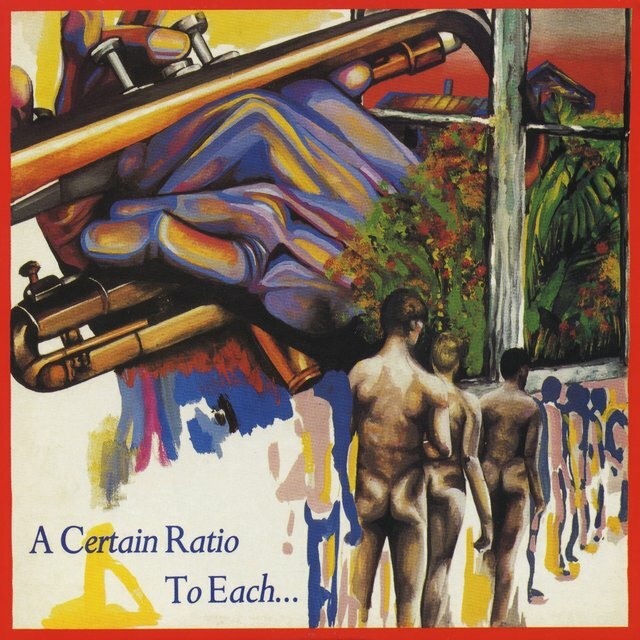 Supplemental singles "Life's a Scream," "Brazilia," and "Wild Party," the last of which featured new member Tony Quigley on saxophone, were dispersed across 1984 and 1985. 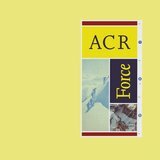 After Connell, Kerr, and Moscrop ended their association with Kalima (previously known as Swamp Children), ACR recorded just one more album for Factory, 1986's vibrant Force. Connell then devoted his energy to the emergent Swing Out Sister, whose Corinne Drewery was featured on the album's "Bootsy." 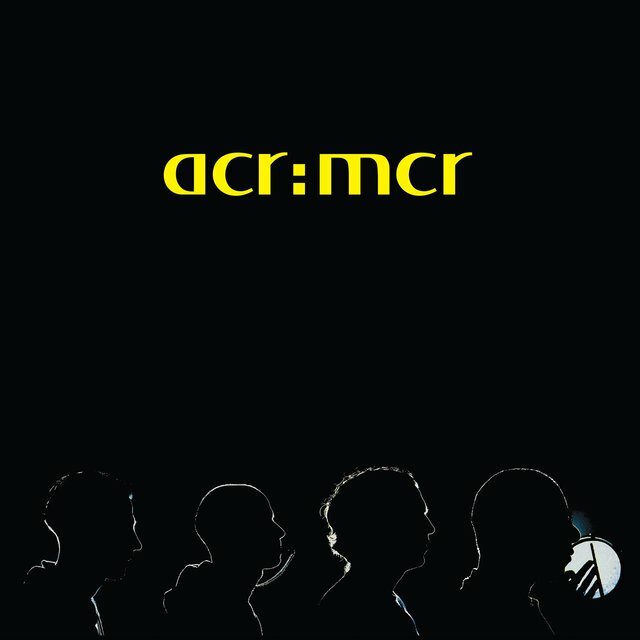 The remaining members signed to major-label A&M, a short-lived arrangement that resulted in 1989's Good Together and 1990's ACR:MCR. 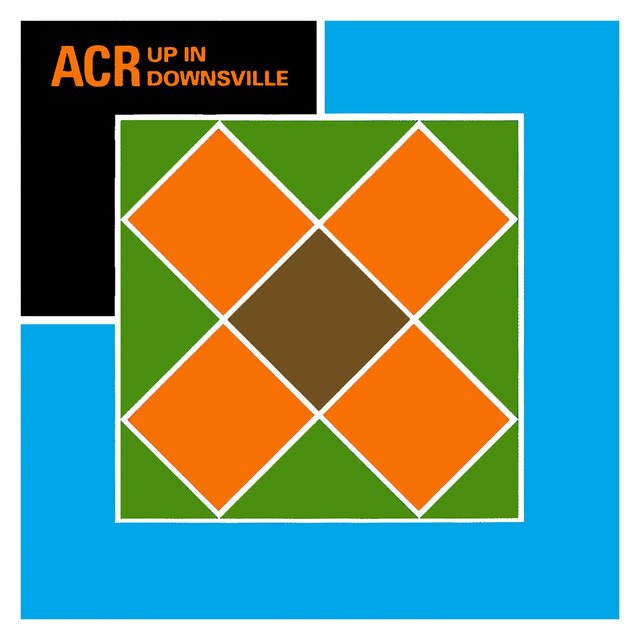 They added Liam Mullan and moved to Robs, an independent operated by Rob Gretton, where they released Up in Downsville in 1992. Creation subsidiary Rev-Ola acquired the rights to most of ACR's back catalog and also released 1994's Looking for a Certain Ratio, a set of remixes carried out by Electronic, the Other Two, Graham Massey, and Sub Sub, among other fellow Mancunians. 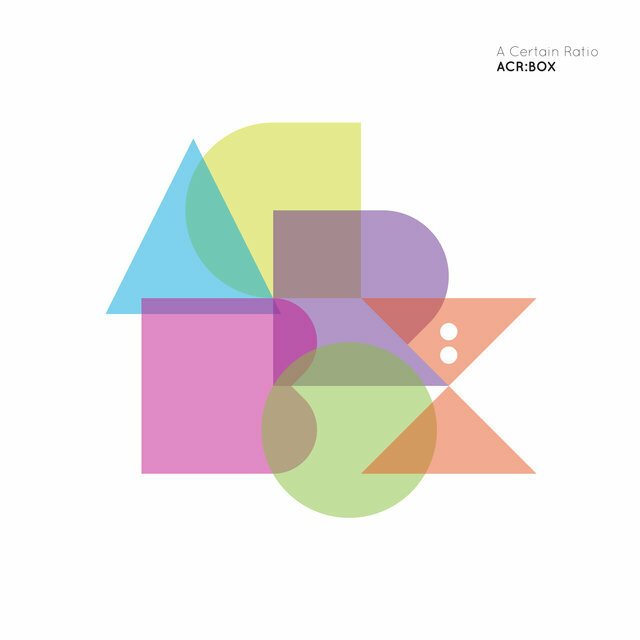 A second album for Robs, Change the Station, followed in 1997.